RYAL Music is a newly formed dance indie record label based in Toronto, Canada. We discover, nurture, and develop unique & distinctive dance indie artists and songwriting talent and market and promote their music across a wide array of formats and platforms. We license music, own and administer copyrights to musical compositions for use in recordings, public performances, and related uses, such as films and advertisements. RYAL Music’ core focus is innovative music & the development of a global signature sound for dance artists. We take pride in our commitment to develop, produce and market dance music hits. We work with the best djs in the world and partner up with some of the biggest names in the industry. To date, all of our releases have been charting successfully on Music Week Upfront Club Top 40 Charts, Commercial Pop Top 30 Charts, and Urban Top 30 Charts. Our business model includes: music production, digital music distribution, music & artist promotion, music marketing, new/digital media, music licensing, music publishing, synch and merchandising. 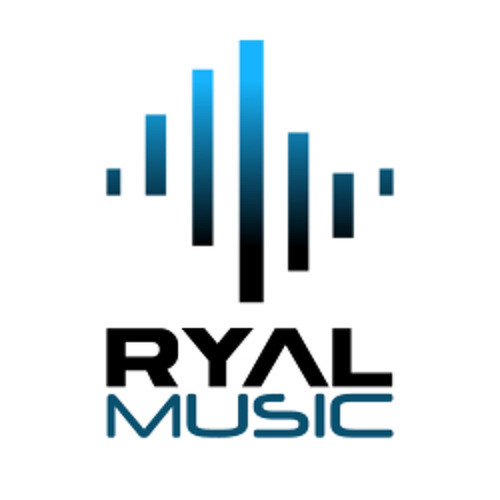 Although still a young company, RYAL Music is becoming one of the fastest growing Canadian dance indie labels, with numerous operations through international affiliates and licensees in countries such as: Canada, USA, U.K, Germany, France, Netherlands, Spain, Sweden and Australia.